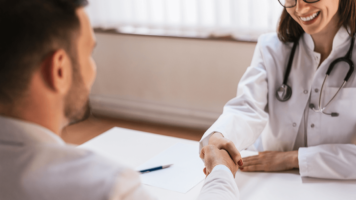 LEVO Health was recently retained by board certified otolaryngologist, Marc Dean, MD, owner and medical director of Fort Worth Ear & Sinus in Fort Worth, Texas. 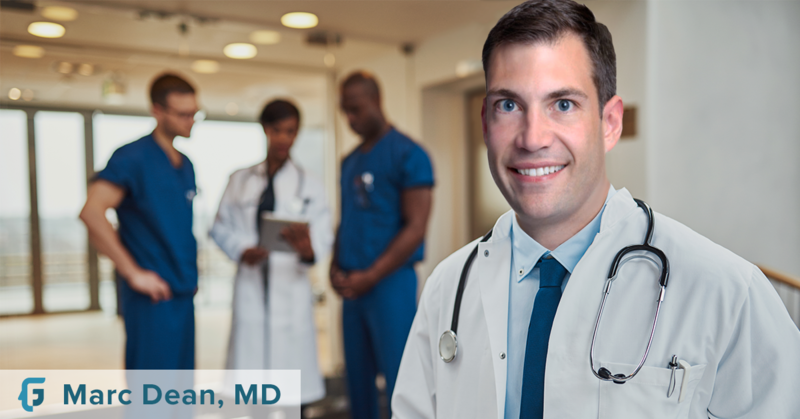 Dr. Dean specializes in the treatment of ear and sinus disease and disorders of the Eustachian tube. 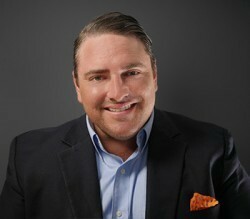 Dr. Dean approached LEVO Health to rebrand his group, redevelop his website and create a scalable direct to patient marketing platform for balloon sinuplasty and balloon Eustachian tube dilation. 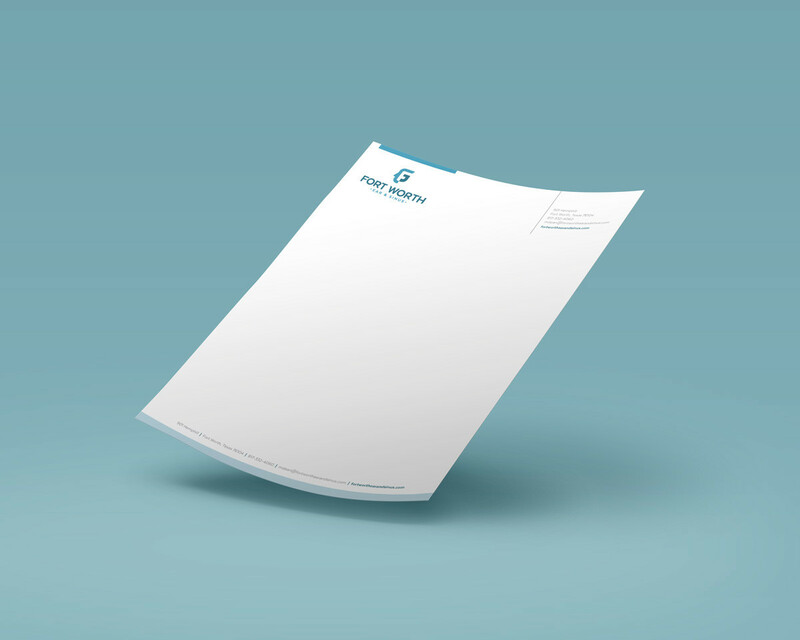 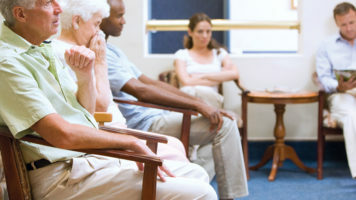 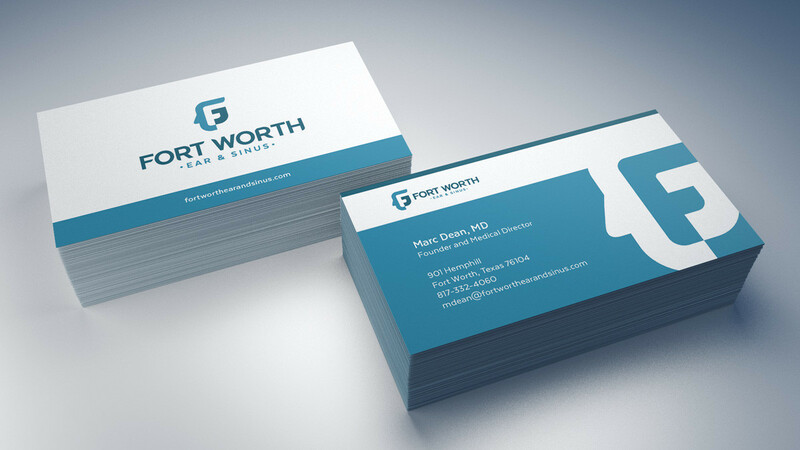 Prior to beginning the paid marketing efforts, LEVO Health began by focusing on Fort Worth Ear & Sinus logo and brand system, which was non-existent. 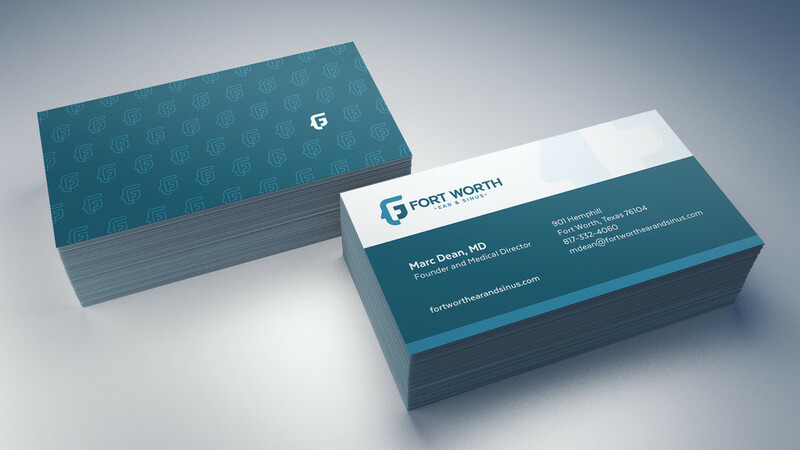 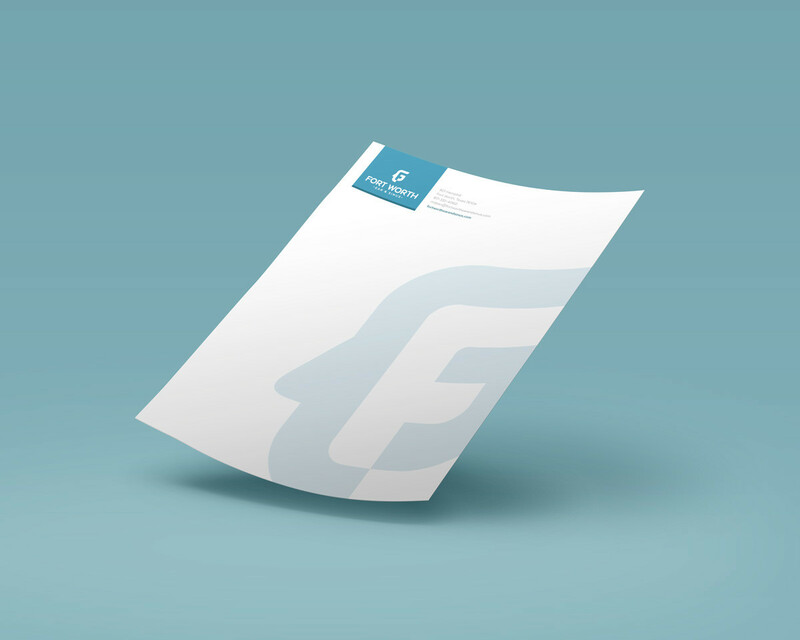 The challenge LEVO Health had when designing Fort Worth Ear & Sinus logo and brand system was to create iconography that was easily recognizable to patients, without looking like any other ear, nose, and throat practice group. 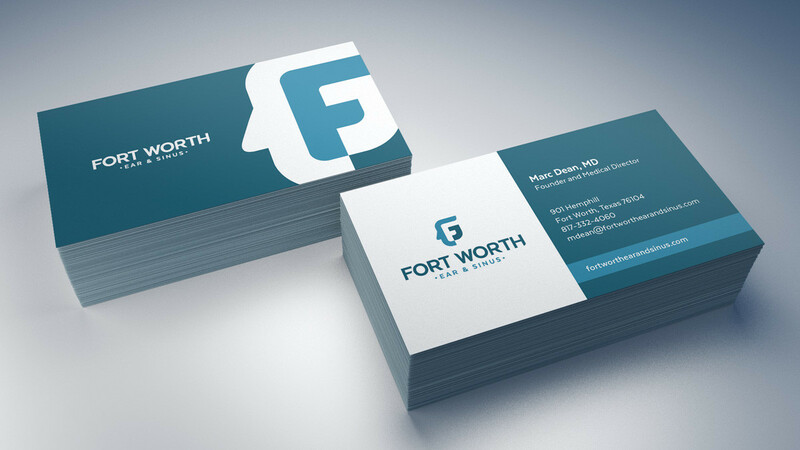 The color palette used for Fort Worth Ear & Sinus’ branding system is meant to provide a sense of trustworthiness and reliability. 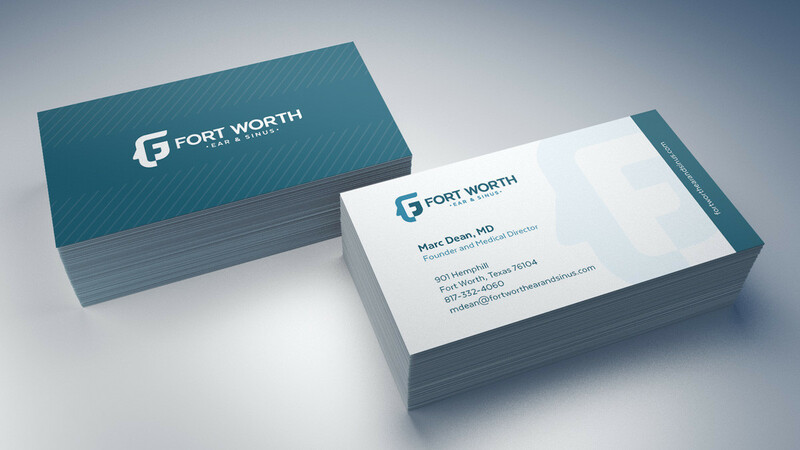 LEVO Health provided Marc Dean, MD with 7 logo choices prior to him selecting the final version seen below.